A mysterious but apparently well-funded new Facebook page has endorsed a failed BC Liberal candidate’s bid to become Mayor of Vancouver. 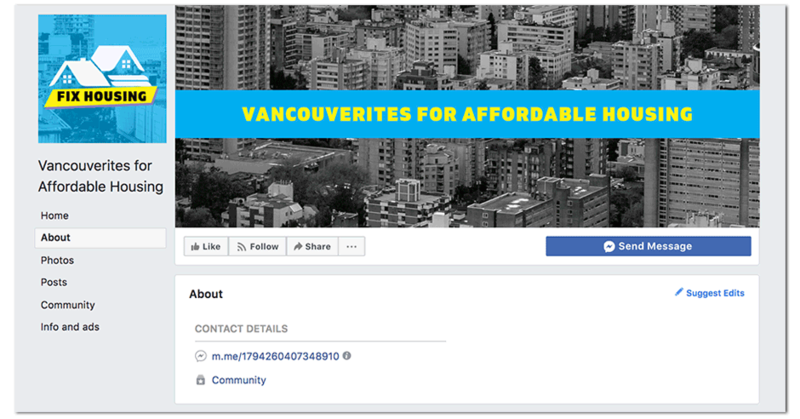 The page, which calls itself “Vancouverites for Affordable Housing,” does not disclose who runs the page or pays its bills, even though the group is flooding Facebook with shady attack ads in advance of Vancouver’s municipal elections in October. Despite its slick branding and professional graphic design work, the page’s “about” tab is notably empty, not even providing a website address or e-mail contacts. 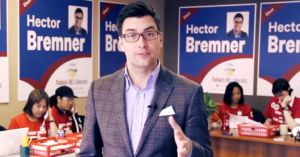 The only clue about who could be behind the attack ads came this week when the page suddenly endorsed Vancouver mayoral candidate Hector Bremner. 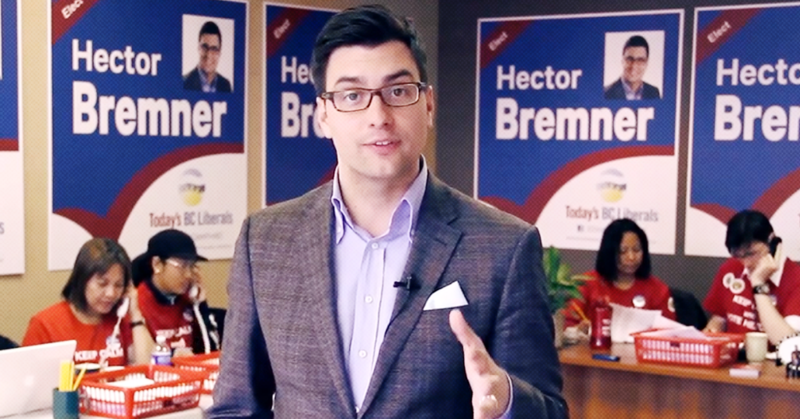 Bremner is a sitting Vancouver city councillor, up until this year a member of the right-wing Non-Partisan Association, who unsuccessfully ran for Christy Clark’s BC Liberals during the 2013 provincial election. Bremner is running a slate of right-wing candidates under his “YES Vancouver” banner, a breakaway faction of the NPA. As noted by The Breaker, some Facebook users have noticed the page’s attack ads appearing in their newsfeeds as the campaign period for Vancouver’s municipal election approaches. The anonymous ads include attacks against the incumbent Vision Vancouver party, as well as the NPA. In another ad, the anonymous group attacks Kennedy Stewart, a former NDP MP who is currently running as an independent candidate for mayor. Despite the endorsement from an anonymous Facebook page that allegedly supports “affordable housing,” Bremner actually works for a public relations firm representing major luxury real estate developers. In April, Bremner was accused of a conflict of interest by a fellow NPA member over his continued vice-presidency of the firm, which lobbied the City of Vancouver on behalf of real estate, construction and retail companies. Bremner was fined $2,000 in February for registering as a lobbyist for the Steelhead LNG project in 2015 after declaring that he was not a former holder of public office. He had in fact worked for three BC Liberal cabinet ministers, including former minister for natural gas, Rich Coleman. 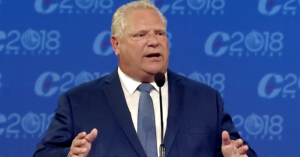 However, the fine was reversed after what the provincial lobbyist watchdog called a “significant loophole” allowed him and other lobbyists to escape penalties. 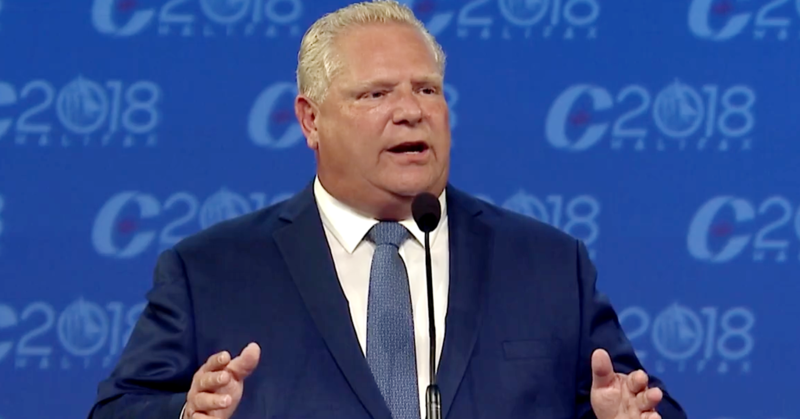 After failing to secure nomination for the NPA mayoral candidacy, Bremner accused his old party of anti-immigrant sentiments and later announced he would run for mayor under a newly created party. The pro-Bremner ‘Vancouverites for Affordable Housing’ Facebook page currently lists no sponsors or page owners. According to the Local Elections Campaign Financing Act, political advertisements must contain identification of the advertiser during the official campaign period, which begins September 22 and ends October 20 on election day.